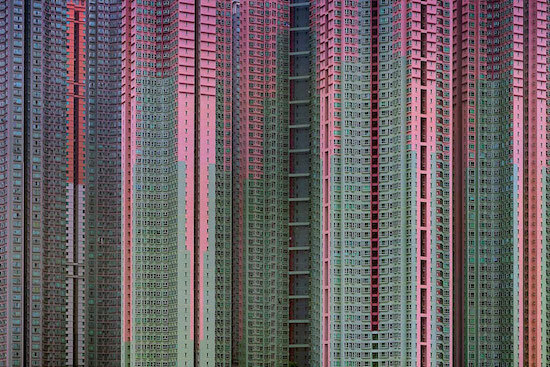 // Mind-blowing architectural density in Hong Kong! // As someone who felt conflicted about the decision to change my name, I found this interesting: Why I'm Returning to My Maiden Name. // I'm loving Apartment Therapy lately: modern thank-you note etiquette, why you need to go to bed early, and a tea & colouring club. // 26 Tweets That Will Make A Whole Lot Of Sense To Married People. I especially loved numbers 6, 8, 11, 16, and 20. // I can't imagine folding my socks or underwear, but maybe I will after I (finally) read Marie Kondo's book?